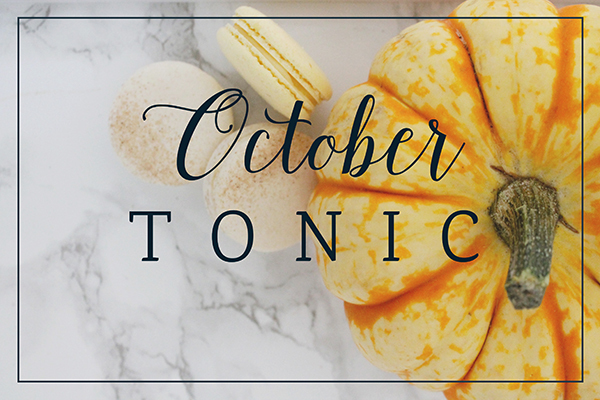 Well it would seem I missed a September Tonic. Whoops. Must have been because I was so busy doing exciting and fulfilling things, right?! Anyway, October was pretty good. We started with a holiday to a small cabin in Iceland where we adventured around discovering the surreal landscape. 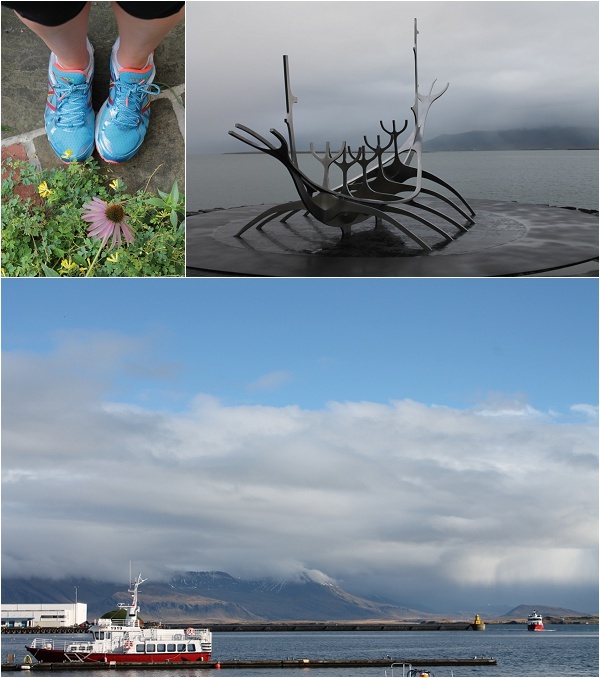 We bathed in geothermal waters, hiked to hot springs and ran to the mountains. The Northern Lights came out in all their glory and I ticked off a few on the 30 list. We launched a new business and attended a few charity events to share our treats. A local cafe announced us as a new supplier and we took our first wedding booking. Weekends were packed full of baking and friends, and the Boy moved in. I've fully embraced running for fun again thanks to Run Every Day, and have clocked up some serious mileage at all hours of the day and in all weathers. 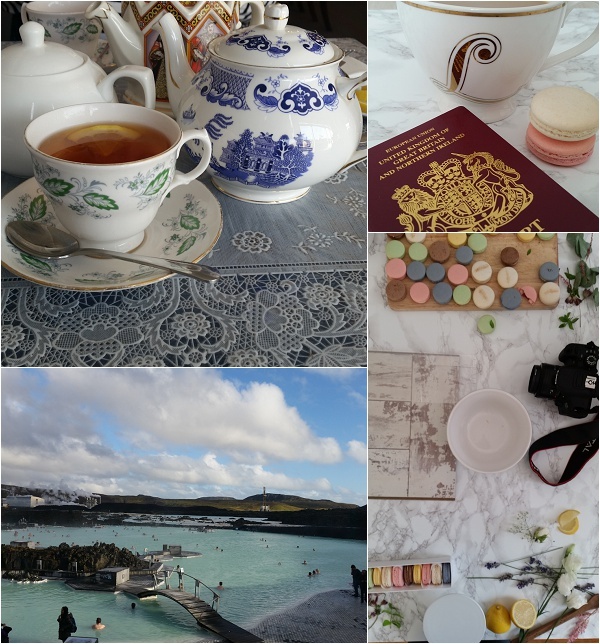 Run Every Day | Sun Voyager, Reykjavik | Reykjavik Harbour | Macarons | Photoshoot detritus | The Blue Lagoon, Iceland | Afternoon Tea. The year doesn't show a sign of slowing down yet as we both have a few projects in the pipeline and whilst the daylight is growing dim we are steaming towards the festive season with eyes bright and excited.